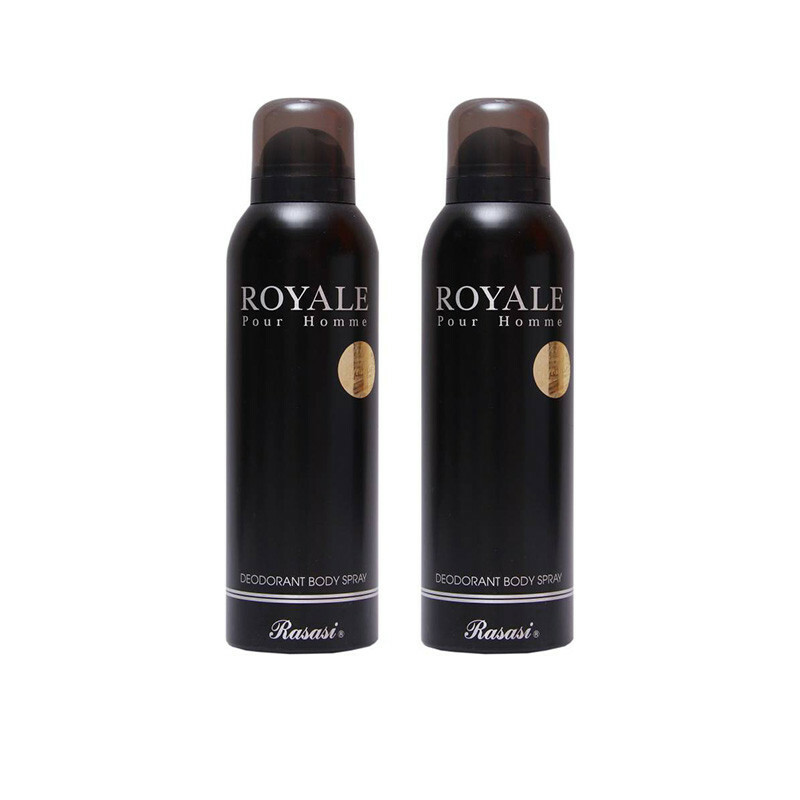 Rasasi Royale Pour Homme Deodorant Spray gives you subtle fragrance that lasts all day long. A very royal fragrance and very classy sophisticated strong and sensuous deodorant for men, a strongly recommended accessory for both young and old. Fresh energetic masculine fragrance. This deodorant provide deodorant protection that will keep you smelling great all day or all night.